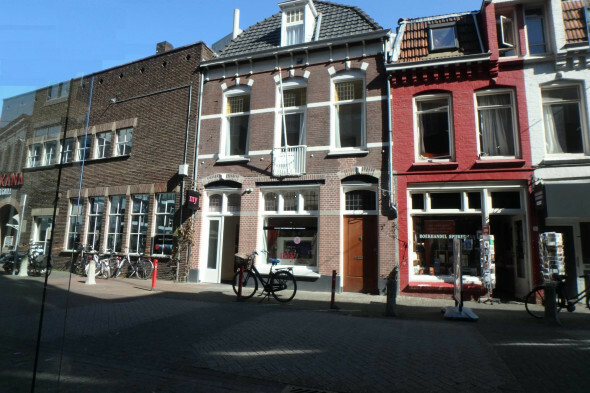 For rent in the center of Eindhoven situated on the first floor. 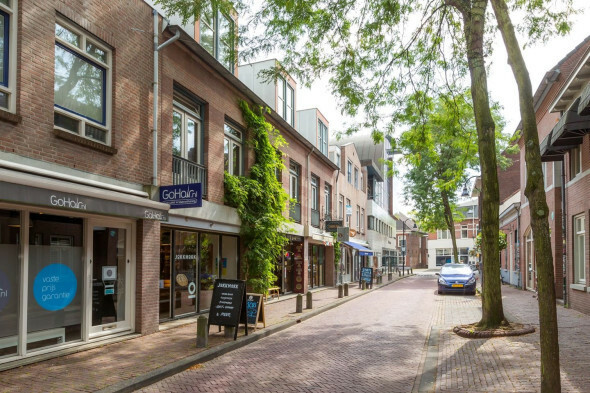 In the very popular district ‘De Bergen’ is this semi furnished studio apartment in a newly build apartment building. The Central Station is within 5 minutes walking distance. Several restaurants in the vicinity. For the apartment building a quality finish for both the outside and inside was chosen. Beautiful color laminate flooring, modern colors chosen for the kitchen and bathroom. Access to the apartments with bicycle storage through an underpass with mailboxes. Entrance with front room. Kitchen with dishwasher, combi microwave, refrigerator with freezer part, gas burner and extraction hood. On other side access to bathroom with shower, sink and toilet. There is a washing machine connection in the bathroom. Passage to the rear of the apartment which can be used as a living room. Entire object equipped with laminate flooring. Fully tiled bathroom. Suitable for 1 person only. Please feel free to contact our office for further information.